Umganu Lodge is an idyllic retreat built on the banks of the magnificent Sabie River, providing uninterrupted vistas of the world renown Kruger National Park. 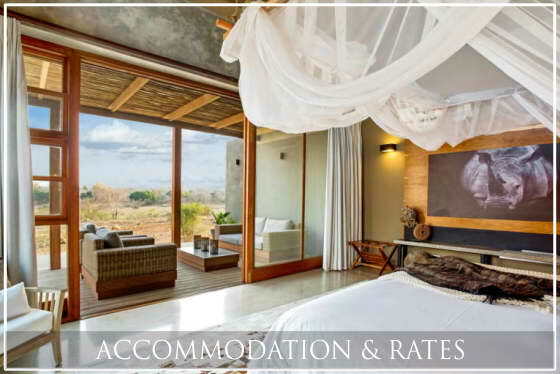 This beautiful air-conditioned lodge can accommodate up to 12 guests in 5 spacious en-suite bedrooms, each one beautifully decorated in one of Africa’s big 5 animals ~lion, leopard, elephant, rhino and buffalo. The open-plan living area is stylishly decorated with high volume ceilings, beautiful polished cement floors, and offers wifi throughout. 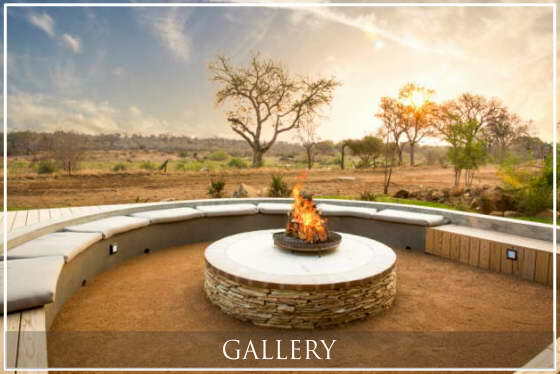 Step outside where you will find a heated outdoor pool, sunken boma and braai area, large viewing deck and a covered patio making it ideal for outdoor entertainment. If the weather is not suitable for outdoor dining, our kitchen is equipped with all the utensils that one would ordinarily have in your kitchen at home. Awaken your senses to the beauty of Umganu Lodge! Rub his tusk for good luck during your visit. 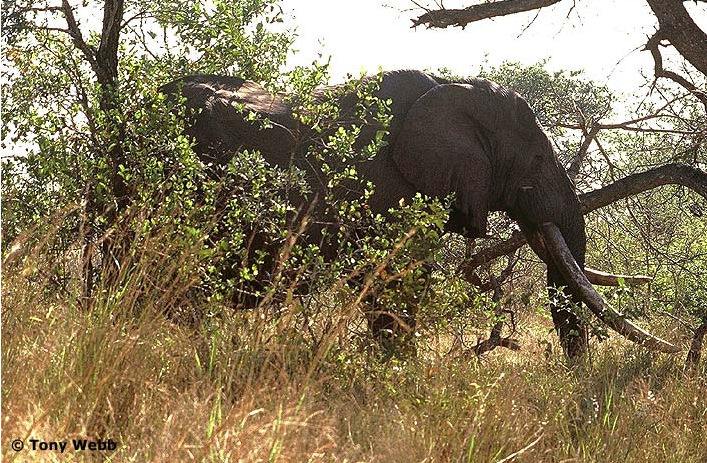 The estate takes its name from the elephants that can frequently be seen drinking and grazing on the banks of the mighty Sabie River. More specifically, the famous elephant bull “Mandleve” which translates as “Ear or Torn Ear”, was one of the famous Magnificent 7 who lived out his days along this particular section of river. 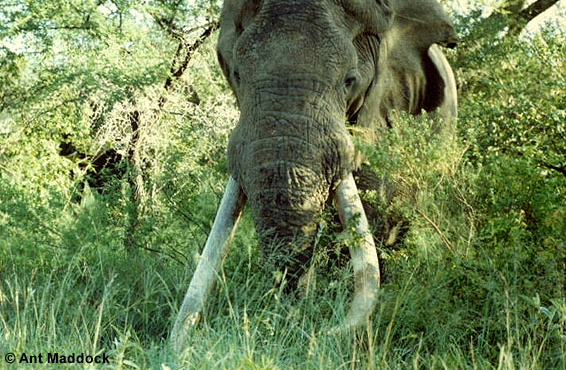 He died in the Kruger National Park close to Elephant Point. 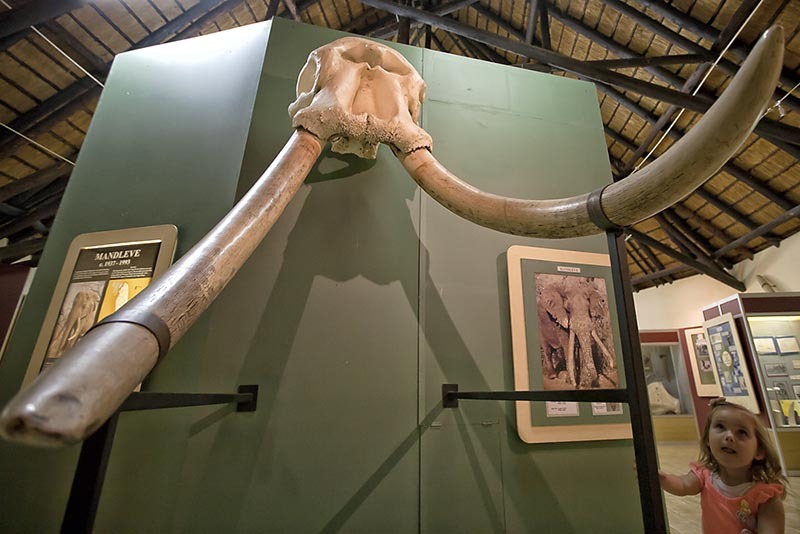 Mandleve gained and still holds the title of the heaviest tusks ever recorded in the Kruger National Park, surpassing Phelwane the previous holder of this honor with a combined weight for both tusks of 142,4kg. Umganu Lodge and Leopard Creek team up together for our guests. 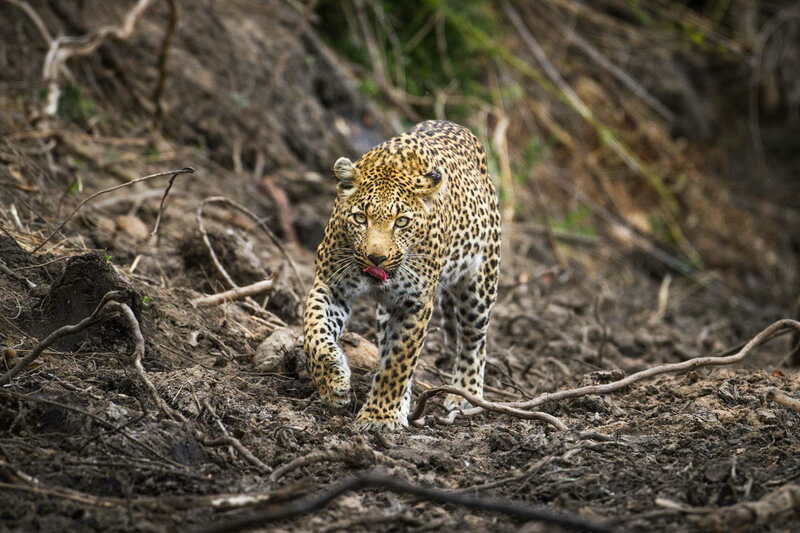 Umganu is incredibly delighted to announce a partnership with Leopard Creek. 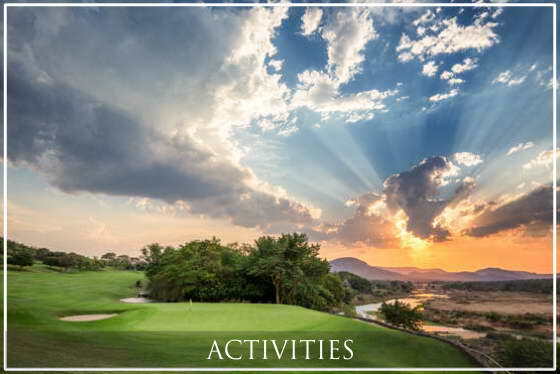 If you rent Umganu & you’re a golfer, you & your guests will be allowed to play at this world famous golf course. Leopard Creek is an exclusive top 100 golf course, perched on the edge of the crocodile river and is an opportunity NOT to be missed. 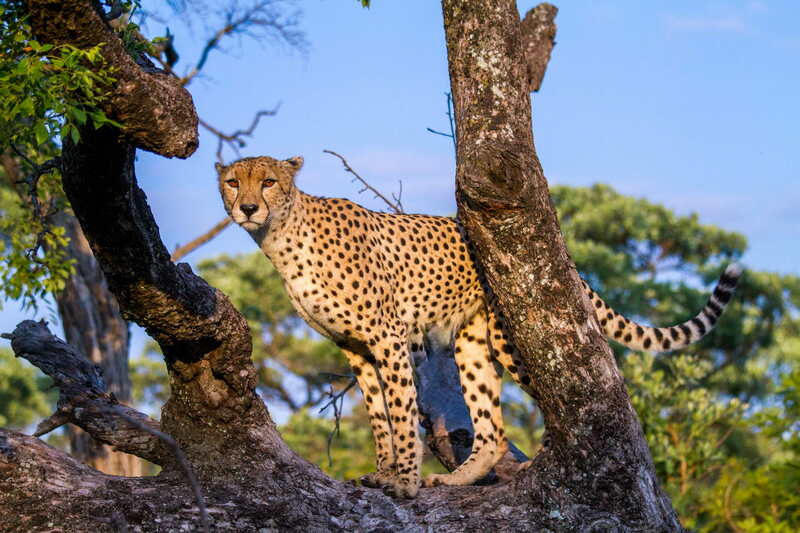 A day would consist of a wonderful game drive through the Kruger National Park, a round of golf including a breakfast/lunch at Leopard Creek, followed by a game drive back to Umganu Lodge. Your dream safari awaits you! 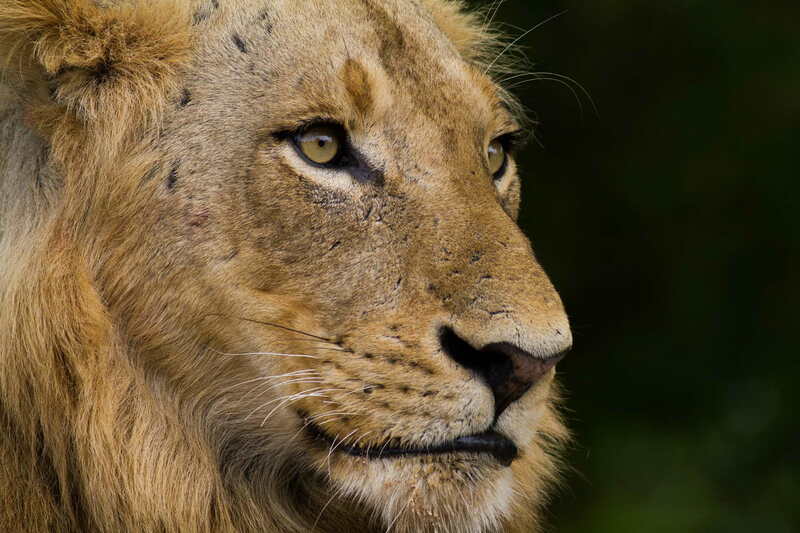 The Kruger National Park is known as the flagship of South Africa’s national parks and rated as the ultimate safari destination. 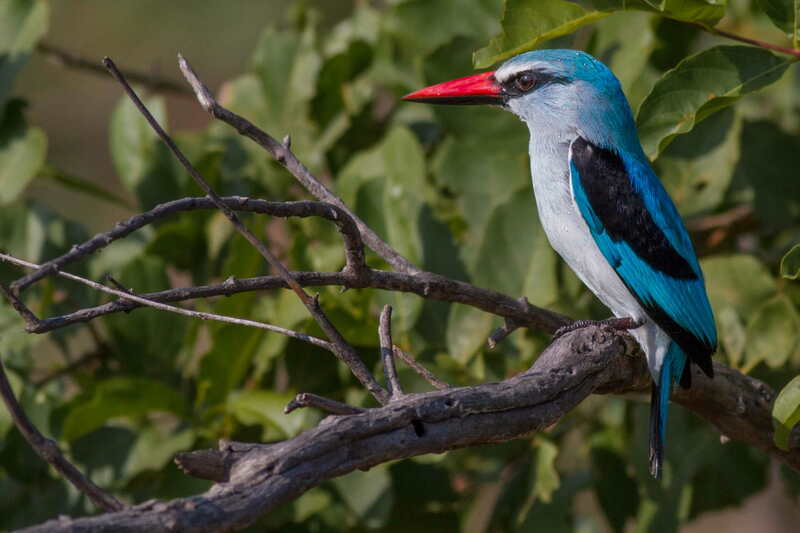 It is home to a wide range of Africa’s iconic species – elephant, lion, leopard, rhino, buffalo, cheetah, wild dogs, hippos and over 500 varieties of bird species. 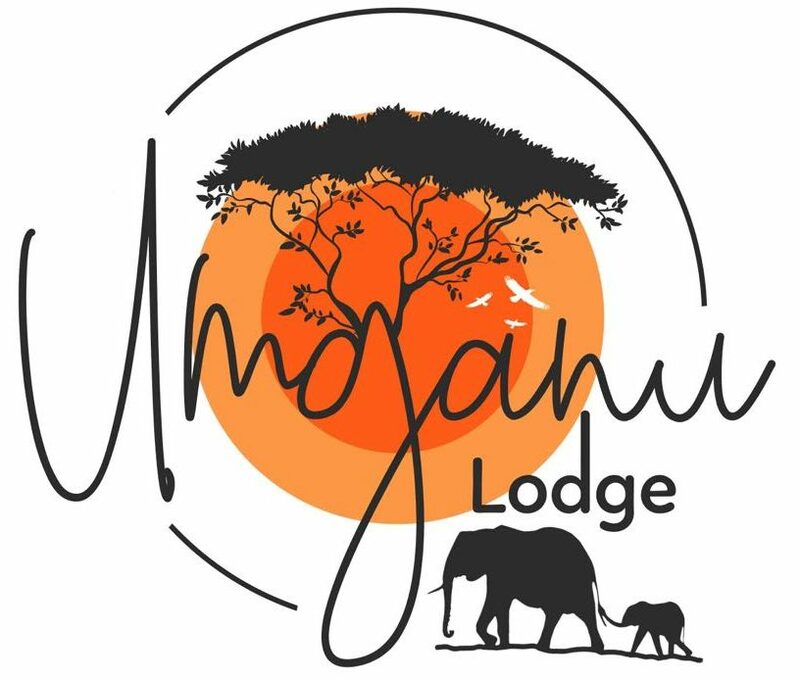 Umganu Lodge is situated on a reserve that is open to the Kruger National Park and overlooks the amazing Sabie River which is a very populated area for wildlife. Please note that although the lodge is open to the Kruger National Park, guests will need to travel to the nearest gate for entry which is Paul Kruger Gate a mere 6km away. Fly in luxury, comfort, and privacy. Seasons in Africa charter company offers private and personalized transfers for discerning travelers. Meeting all your travel needs… They will fly you to any location, from secluded getaways to luxury lodges, in our world-class aircraft. You can also get charted directly into Umganu with Seasons in Africa and Mpumalanga Helicopter Co. They offer Tailor-made helicopter charters and transfers to and from Kruger Mpumalanga International Airport, Kruger National Park’s Skukuza Airport and Eastgate Airport in Hoedspruit directly into Umganu. Click here for their brochure or visit their website here.